We will not be beaten on price. If you have seen the product cheaper somewhere else, you will get it for the same price. Only difference is that we offer you 5% Cash-Back on top. A few simple rules apply on "seen cheaper elsewhere?". Read Frequently Asked Questions for more info. It doesn’t hurt to ask. Leave the link and good chance you will make a better deal with us! 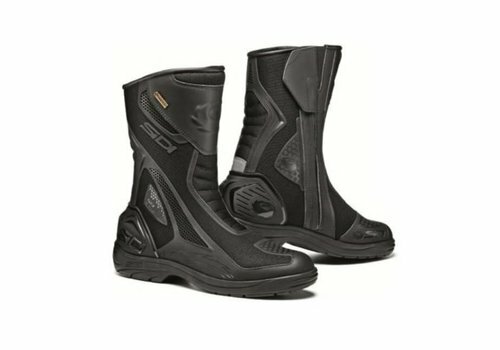 Buy Touring boots at Champion helmets. ✓The best price ✓free shipping ✓Top brands ✓quick delivery ✓Order now! 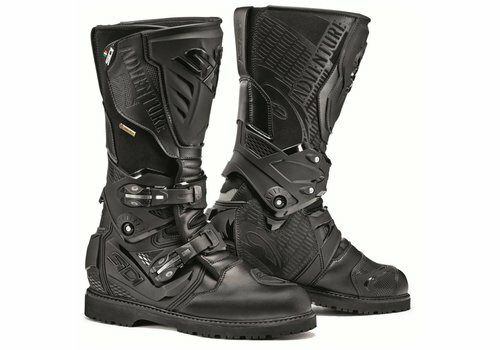 Touring Motorcycle boots should protect your feet, ankles and shins. Against hot parts of the motorcycle, against bad weather conditions and of course in case of an accident. These Boots are particularly suitable for the public road. The Touring boots are very comfortable. 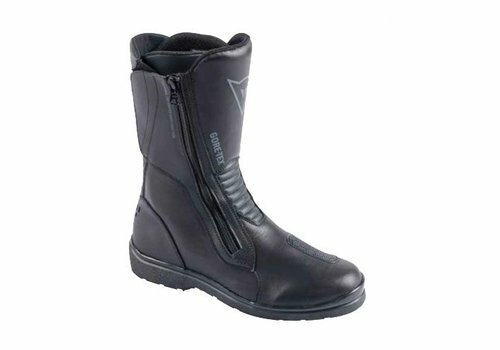 During the development of these boots it is taken into account that, regardless of the weather, long distances can be covered. When you go on vacation with the motorcycle for example. 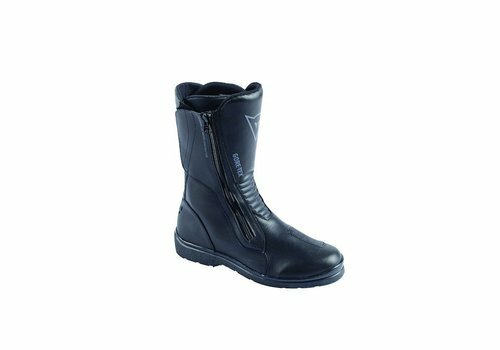 As a result, the touring boots are often waterproof with comfortable inner lining. 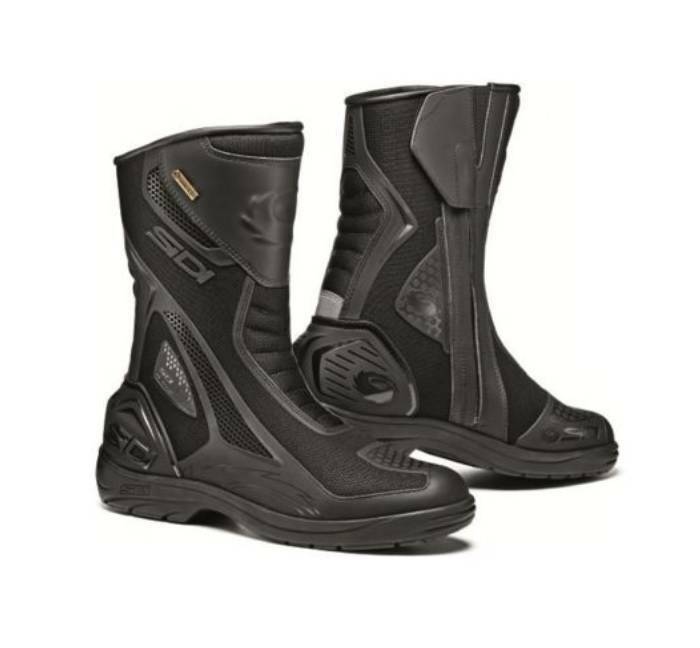 A typical example of a high quality touring boot is the Sidi adventure 2 Gore-tex. The outer layer usually consists of the following materials: leather (cowhide leather), high-quality synthetic leather (lorica), and textiles (Cordura). The inner lining consists of a membrane that is waterproof and/or water-repellent and/or windproof and/or breathable. Nowadays the material Gore-Tex is used for this membrane. Furthermore, the steel and/or hard plastic protection parts are often concealed in the boot. With the more luxurious boots, foam cushions are placed in the boot and the footbed for extra comfort when walking. 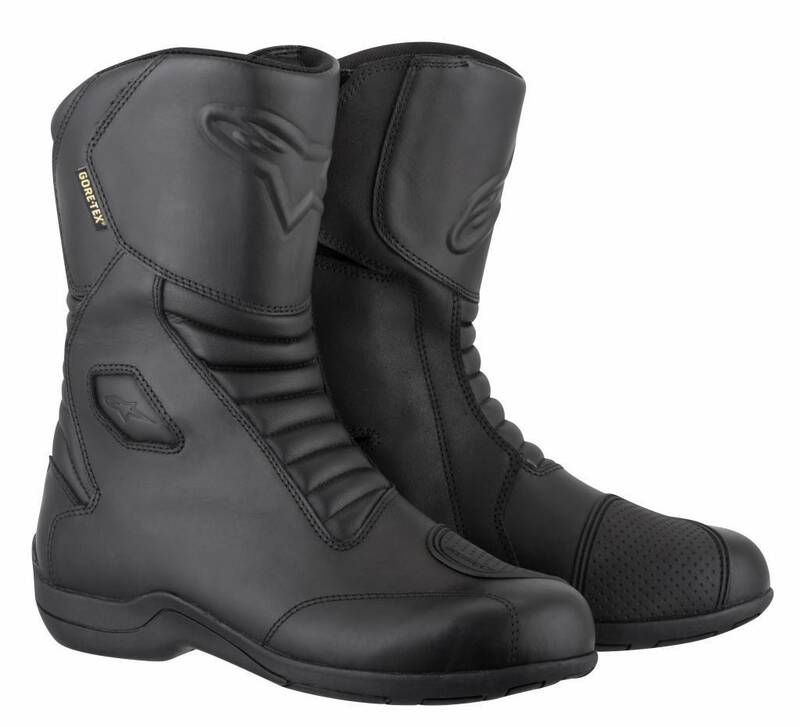 Touring motorcycle boots offer good protection for your feet, ankles and shins. And especially in the case of touring boots it is also important that they are waterproof. The protection of the boot is extended with inserts made of steel, hard plastic and leather sometimes. 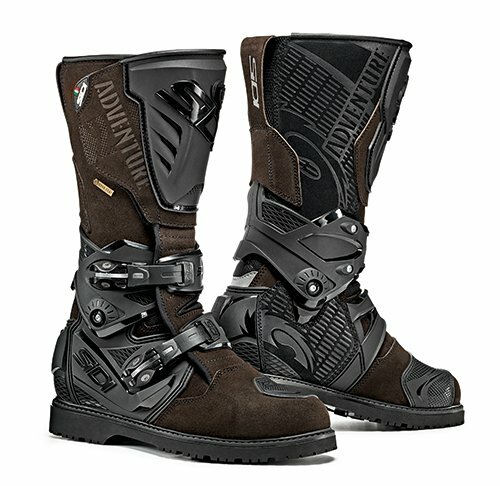 Good Motorcycle boots are CE approved. 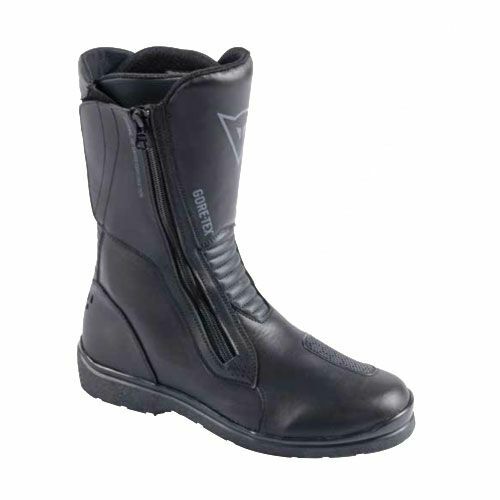 The touring boot often consists of leather and a waterproof membrane. This membrane comes with different characteristics depending on the price. A Gore-Tex membrane has been used for expensive boots. The Gore-Tex is the best membrane available for this use. 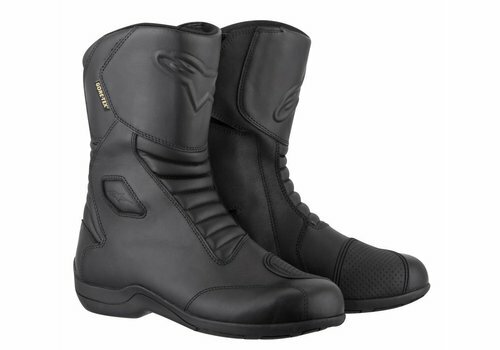 The budget for the Touring motorcycle boots varies considerably. 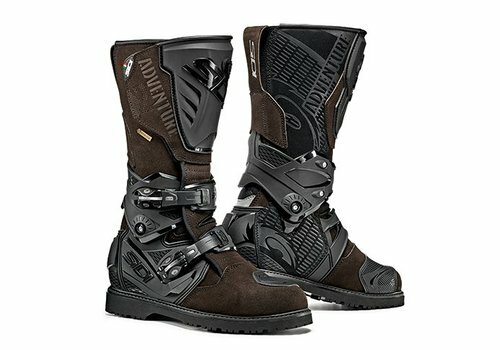 You already have motorcycle boots from around 200 to around 400 euros. In general we can say that the boots in the higher price ranges offer more options. You do not need these options, for example, if you are just starting out and just need a pair of boots for during your practical test driving. Do you regularly drive a motorcycle? Then it is useful to invest in a good pair of touring boots. 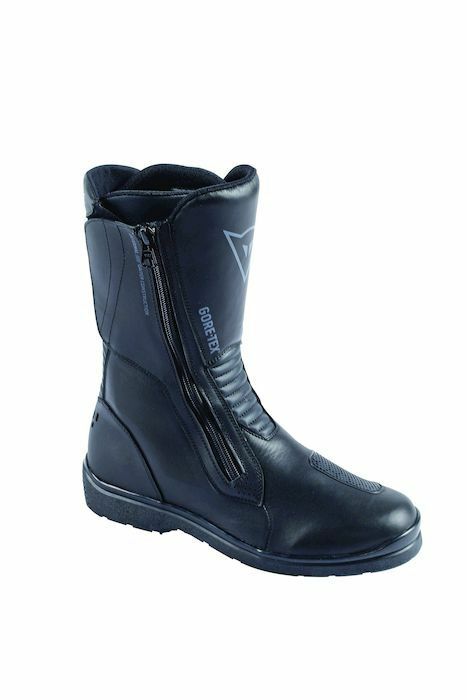 The touring boot often has a zipper with Velcro as closure or a buckle closure. It is important that your boots are easy to put on and take off. You can also choose for boots on which the size of the calves can be adjusted? This can be important depending on the size of your calves. 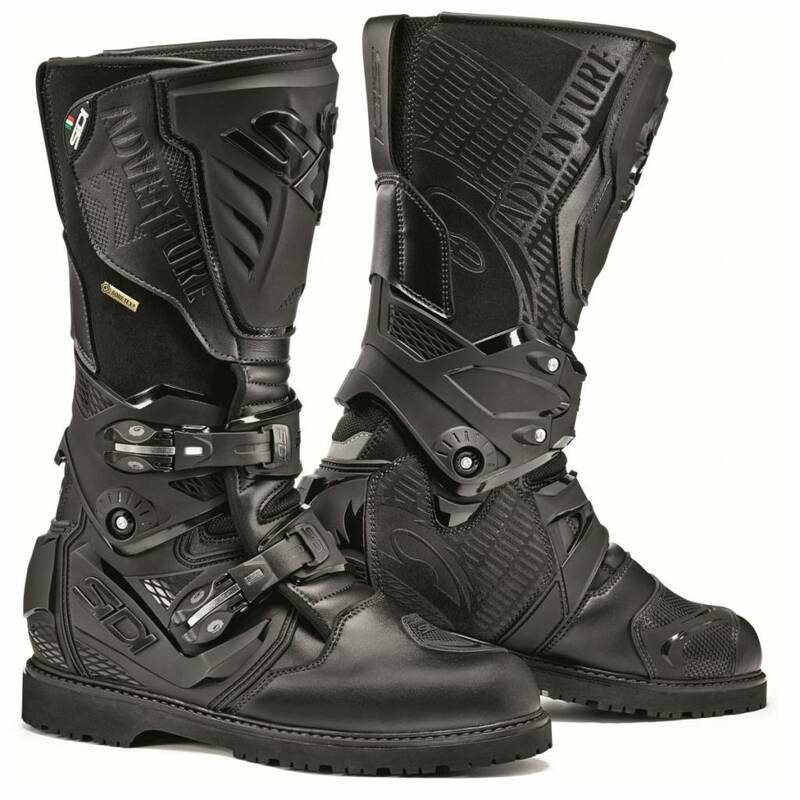 Champion Helmet's mission is offering the best possible shopping experience to any motorcycle rider who visits us in our Store or online - shopping for motorcycle jackets, boots, helmets, motorcycle gear or any kind of different accessory.